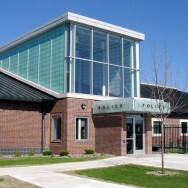 The project consisted of a 14,000 square foot addition and remodeling to 8,800 square feet of an existing building. 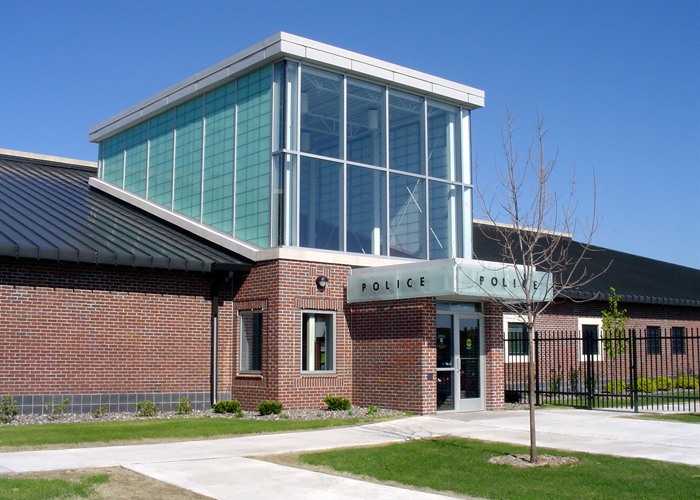 The one-story slab-on-grade additions to four separate areas around the existing building doubled the size of the existing structure and included a 3-stall garage, secure evidence/weapons storage, office and training area, and main entrance/lobby. Structural components included reinforced masonry bearing walls, structural steel framing, and precast concrete.